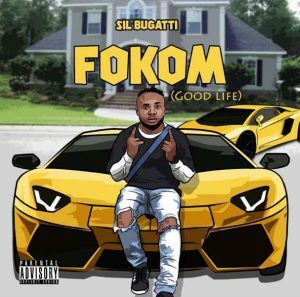 Fokom is a brand new single by the talented and multi nominated Nigerian artist, songwriter and model SiL Bugatti. FOKOM was produced by Endeetone from Nigeria and also mixed/mastered by “Omo4ring”. Dope tune you will definitely put on repeat. Posted by Mr. Cis on January 11, 2019.